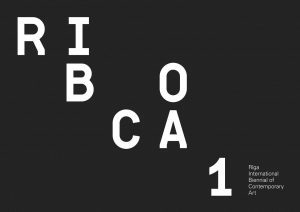 Taking into account criticisms of the proliferation of biennial culture, or ‘biennialisation’ as it has been called, RIBOCA aims to create a sustainable model based on best practices that prioritise artists, artistic production and the meticulous presentation and mediation of art. 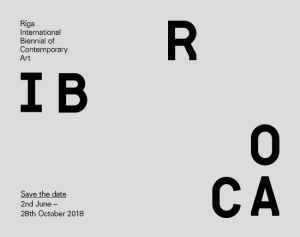 Riga International Biennial of Contemporary Art (RIBOCA) was founded as a major initiative of the Riga Biennial Foundation, its commissioning body. 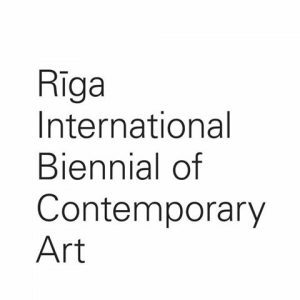 RIBOCA was developed in order to set up a new global platform for international and Baltic artists, to promote contemporary art and provide educational and community support within the region, as well as to increase artistic engagement between the Baltic region and the rest of the world. Riga has been an important trading post since the Middle Ages, and in more recent history Latvia has served as a significant industrial base. Latvia’s historical relations with Sweden, Russia, Poland and Germany have put it at the crossroads of different cultures and ideologies, with its gaze shifting between East and West. 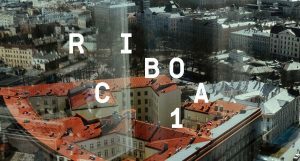 RIBOCA charts the particular psychogeography of this region within the new world order at a time of major global shifts.